Time for some gorgeous live music! 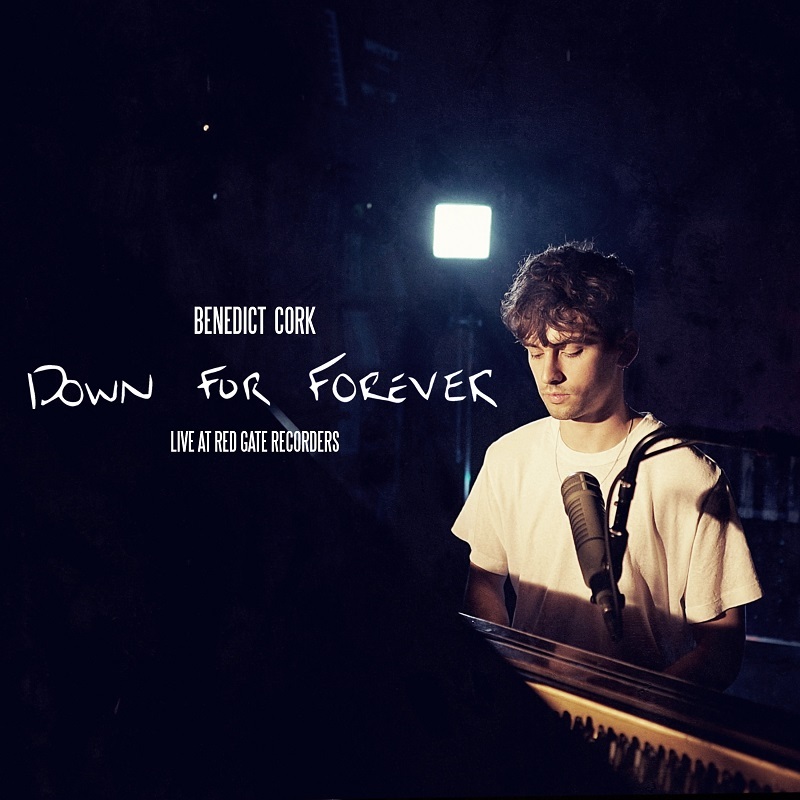 London-based singer-songwriter Benedict Cork has just dropped the 3rd single off his stunning EP, Piano Tapes, which will arrive later this year. The song is called Down For Whatever and it is a wonderful track. It showcases his creative storytelling and raw talent to deliver emotional music. I love that the release is a live performance where we can listen to his beautiful vocals and piano. Not only he's a great singer but also he's an amazing pianist. This song ticks all boxes for me and touches my favourite elements in music: piano and soulful vocals! Watch the performance below! such a massive concept to me - the idea of committing to one person for the rest of your life is pretty huge. But I guess you have to go into a relationship believing that forever is what you’re both searching for. Down For Forever is about the promises you make to each other in the beginning, that are so sad to break when things fall apart. It was written around the same time as Mama Said and it was me trying to find a way to deal with the aftermath of a really sad break up in the summer of 2017.